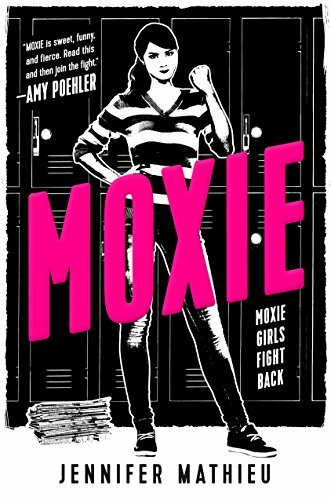 An unlikely teenager starts a feminist revolution at a small-town Texan high school in the new novel from Jennifer Mathieu, author of The Truth About Alice. Vivian Carter is fed up. Fed up with an administration at her high school that thinks the football team can do no wrong. Fed up with sexist dress codes, hallway harassment, and gross comments from guys during class. But most of all, Viv Carter is fed up with always following the rules.